← 10.29.2015: The Alternative Board: Helping You Grow Your Business! The first rule of leadership is that being a leader starts with you! How do YOU lead for a better tomorrow? What is your leadership philosophy? 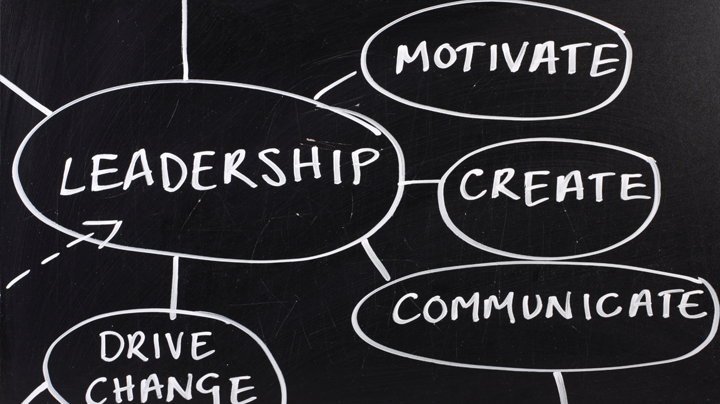 Who influenced your leadership beliefs? Tune in to The Unleashed Radio hour this Thursday from 10am-11am (CST) on Business 1110am KTEK (streaming live at www.UnleashedRadioHour.com) where host Ron Klinger engages YOU to think about how you can lead for a better tomorrow. Leadership is often talked about, but many do not know their own personal leadership style or philosophy. Listen in today to be challenged, to learn about tools and resources to help you unleashed the leader in YOU! This entry was posted in Education, Engagement, Entrepreneurs, Leadership, Management, Organizational Culture, Organizational Development, Personalities, Service, Success Tips, Talent Management, Talk Radio, Vision and tagged Coaching, Community, Effectiveness, Engagement, Entrepreneurs, Human Resources, Leadership, Organizational Culture, Purpose, Talent Management, Teams, Vision. Bookmark the permalink.